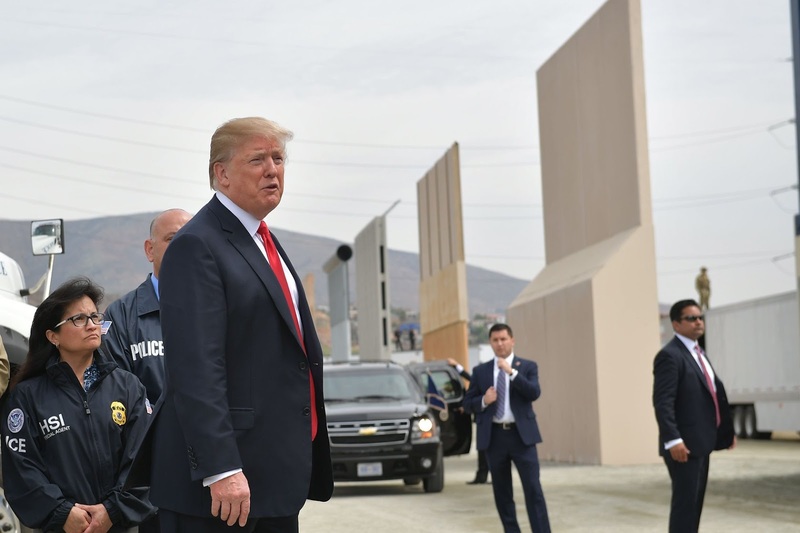 Trump is considering what kind of expensive wall to build (paid for by America, not Mexico). Meanwhile, drug runners have perfected mile-long tunnel construction with vented sections in remote areas of the desert along the border. And ladders are always going to be cheaper and taller than walls. There is nothing in Trump's proposal that will address the real issue of drug abuse that he pretends to care about. But this isn't about stopping drugs or even preventing people from using them (many of the most addictive and lethal drugs are manufactured by highly profitable pharmaceutical companies in the USA). This is about constructing a physical safety blanket for older white Americans suffering from anxiety about a changing country, placating their innermost views on brown-skinned immigrants, and masked with a thin pretext of political calculus.